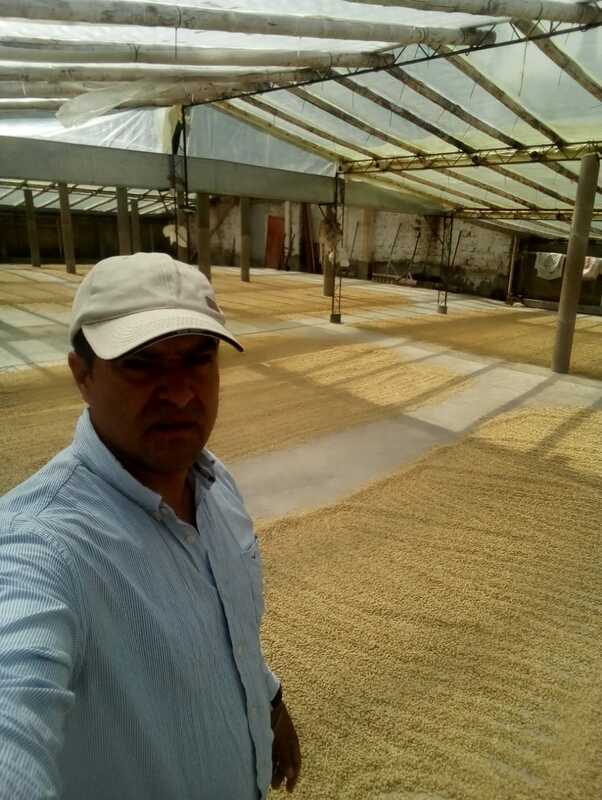 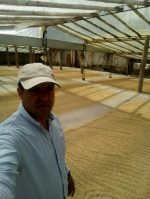 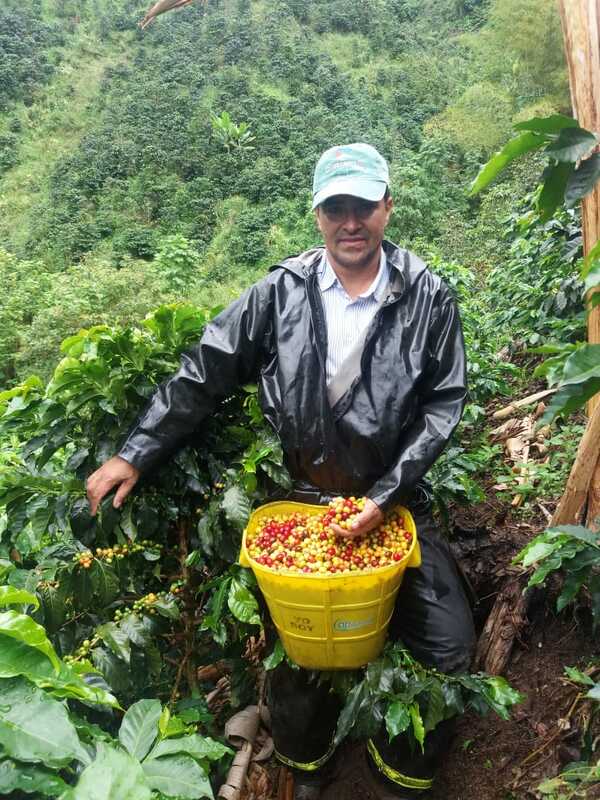 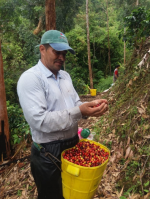 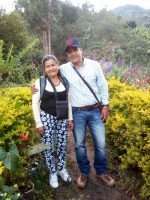 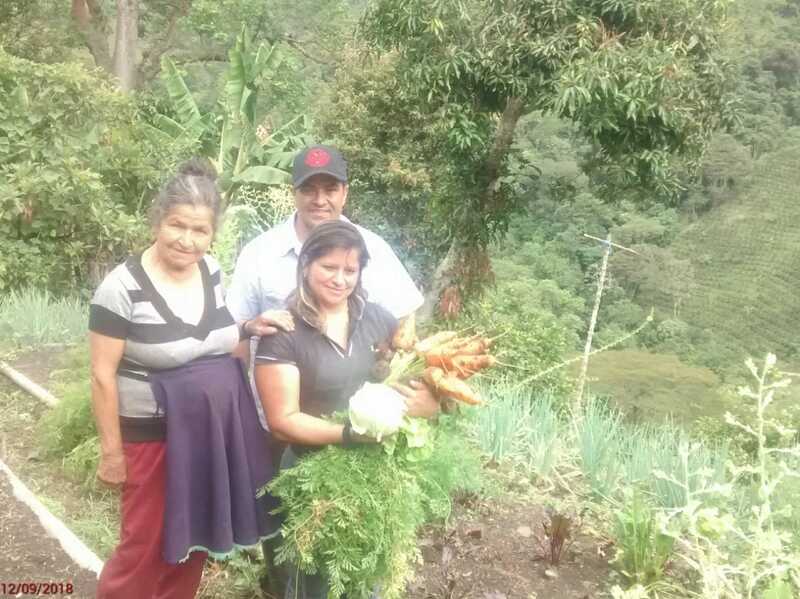 Gustavo is the third generation of coffee growers in his family. 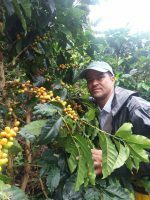 This is the first time he competes in Cup of Excellence, he explains that there were many ups and downs before he could produce high quality coffees. He says that he did what was required to produce a coffee of excellence, he believes that the climate conditions really contributed to get a great coffee. 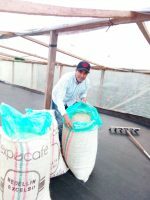 He is the one in charge of the commercial relationships created to sell his coffee so due to the hard times with the coffee price he decides to compete in Cup of Excellence. His motivation to compete came out from seeing how his neighbors competed and managed to get good positions at different competitions.